Materials: oil on canvas. Dimensions: 61 x 70 cm. Inscriptions: signed with monogram (lower right). 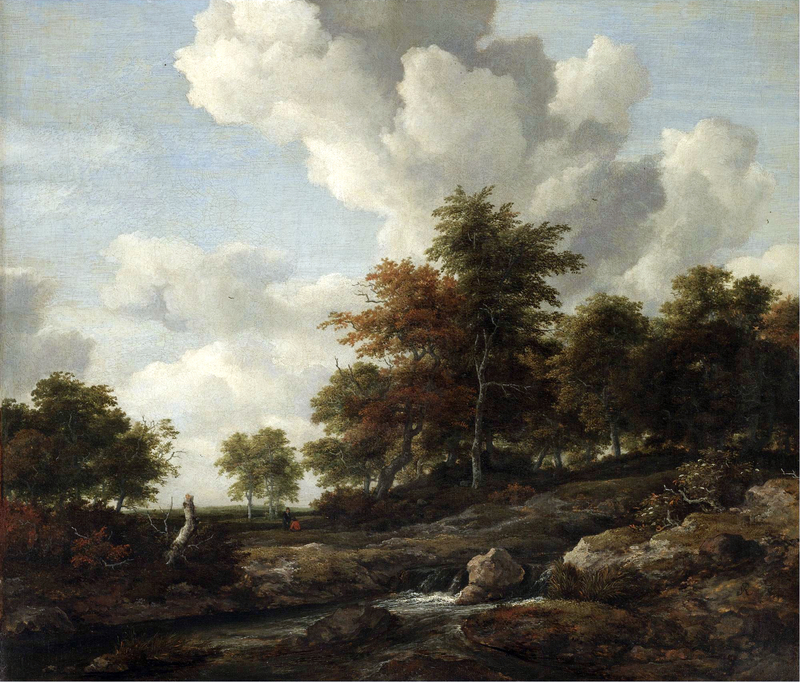 Source: http://www.sothebys.com/content/dam/stb/lots/L07/L07031/L07031-27-lr-1.jpg. I have changed the light, contrast and colors of the original photo. Materials: oil on panel. Dimensions: 18.9 x 32.6 cm. Inscriptions: I. Pokitonow (lower right). Source: http://otkritka-reprodukzija.blogspot.ro/2011/11/1850-1923.html. I have changed the contrast of the original photo. Materials: oil on canvas? Dimensions: 60 x 91 cm. 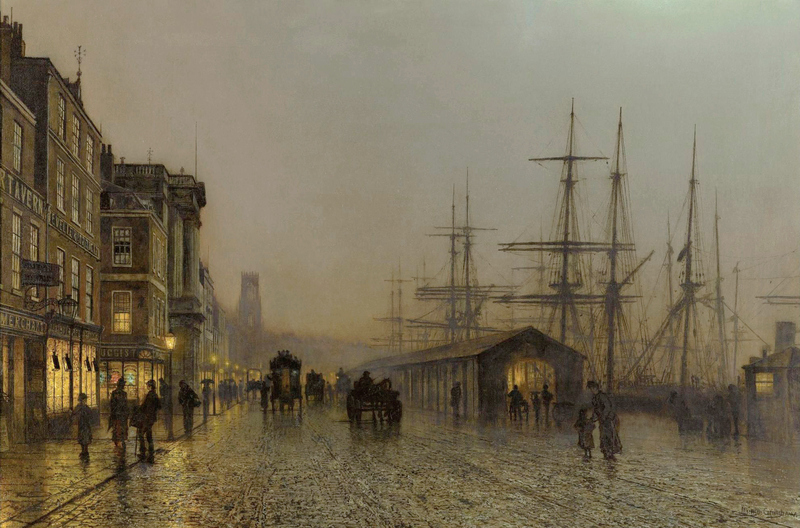 Inscriptions: Atkinson Grimshaw (lower right)/ Glasgow (Saturday Night) Atkinson Grimshaw (on the reverse) Source: https://www.flickr.com/photos/91926072@N08/8487841657/in/photolist-dW3pBx. I have changed the light, contrast and colors of the original photo. Materials: oil on canvas? Dimensions: 71.8 x 103.4 cm. 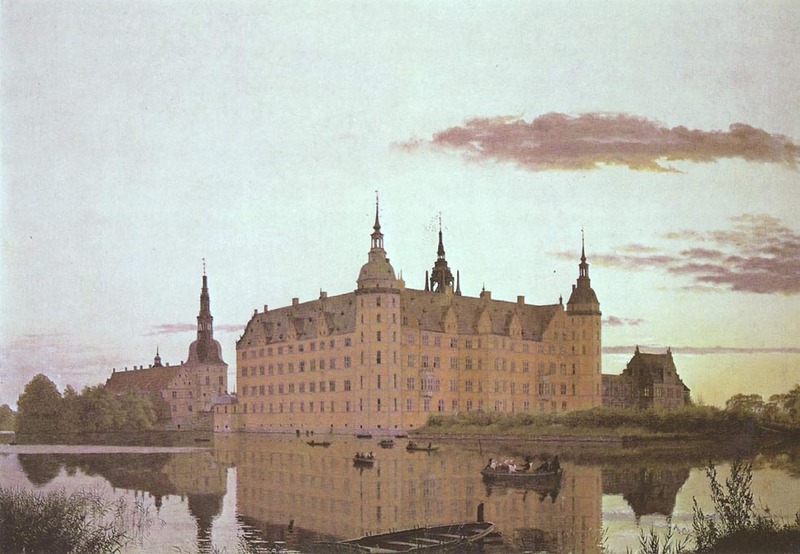 Source: http://www.monograffi.com/danish/SF.jpg. I have changed the light, contrast and colors of the original photo. Materials: oil on canvas. Dimensions: 99.7 x 160.7 cm. Inscriptions: T. Cole (lower right). Nr. : 1858.1. 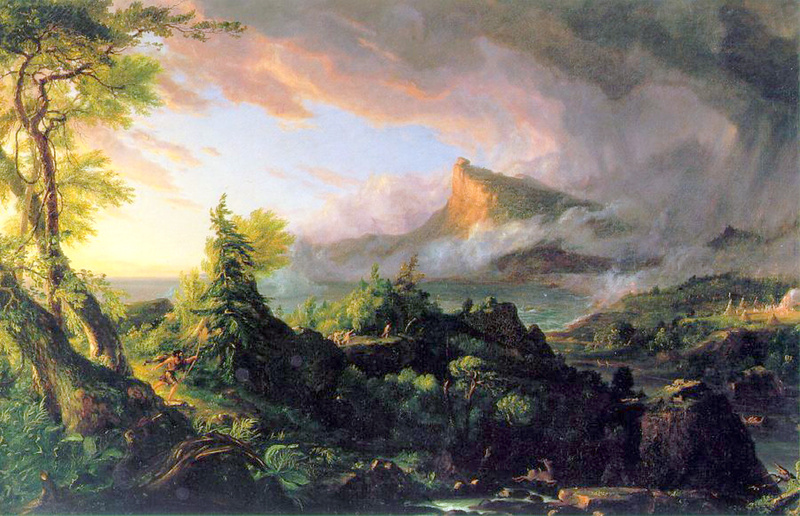 Source: http://www.passimblog.com/wp-content/uploads/2012/09/Thomas-Cole-I.jpg. I have changed the light, contrast and colors of the original photo. 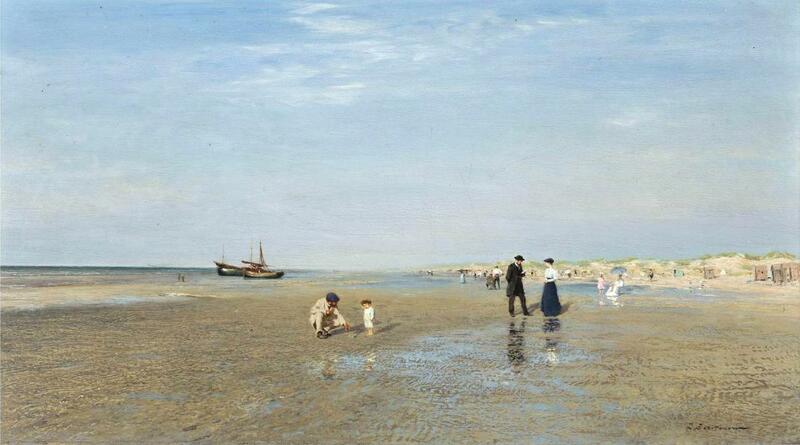 Materials: oil on canvas? Dimensions: 96 x 57 cm. 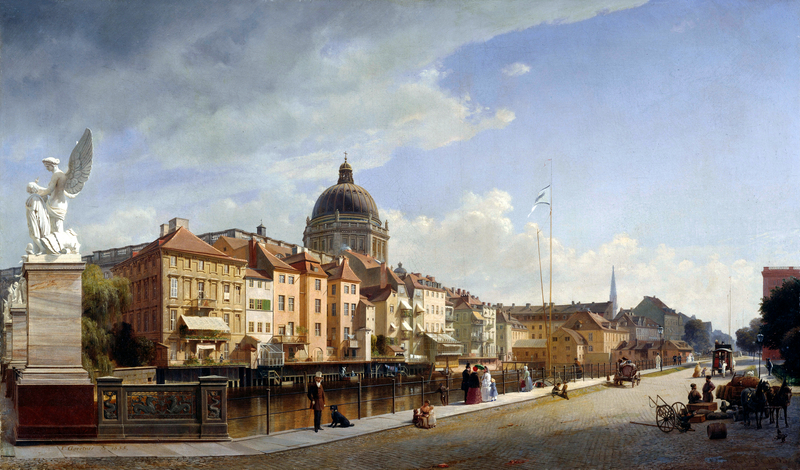 Source: http://commons.wikimedia.org/wiki/File:Eduard_Gaertner_-_Rear_view_of_the_Houses_at_Schlo%C3%9Ffreiheit_-_Google_Art_Project.jpg. I have changed the light, contrast and colors of the original photo. Materials: oil on oak panel. Dimensions: 32.2 x 44.1 cm. Inscriptions: vR (in compendium) uisdael/1647. 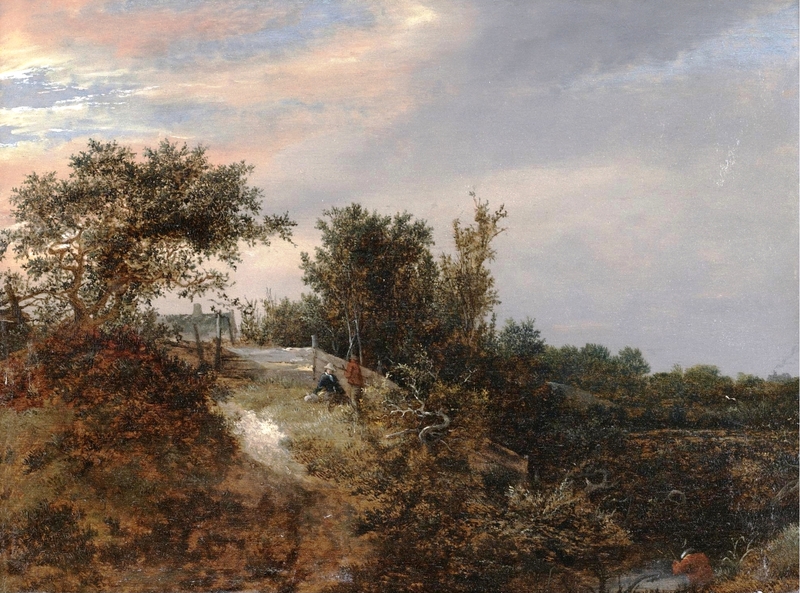 Sold by Sotheby’s on December 5, 2007. Source: http://www.the-athenaeum.org/art/full.php?ID=102607. I have changed the contrast of the original photo. Materials: oil on canvas. Dimensions: 120 x 205.1 cm. 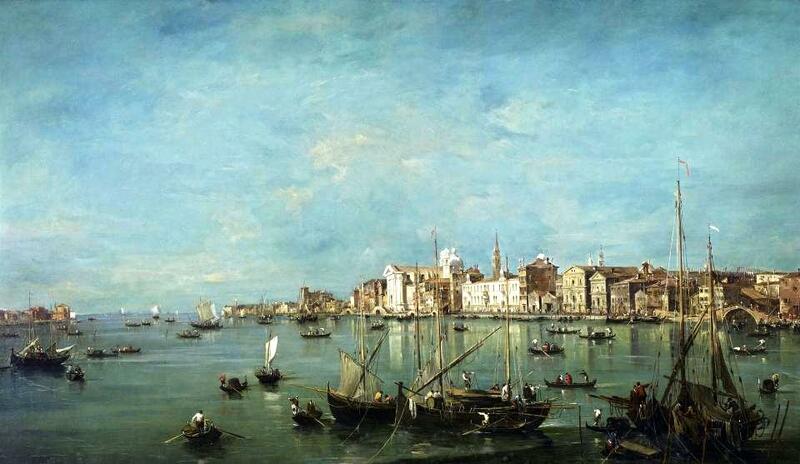 Source: http://www.frick.org/exhibitions/loans/departure/guardi. I have changed the light, contrast and colors of the original photo. Materials: oil on canvas. Dimensions: 107 x 130.8 cm. Acquisition date: 1924. Nr. : E1924-3-7. 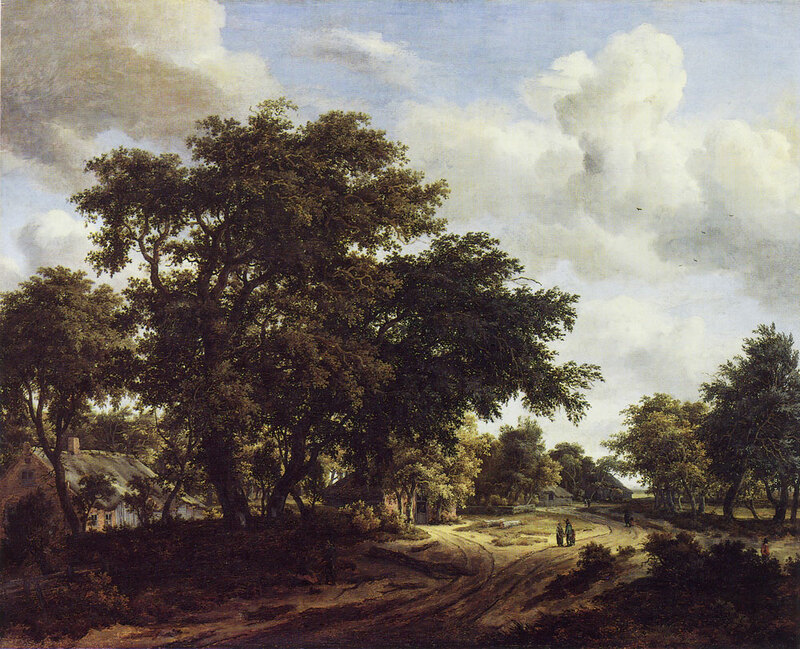 Source: http://www.pubhist.com/works/13/large/meindert_hobbema_wooded_road.jpg. I have changed the light, contrast and colors of the original photo. Materials: oil on canvas. Dimensions: 37.5 x 62.2 cm. Acquisition date: 1988. 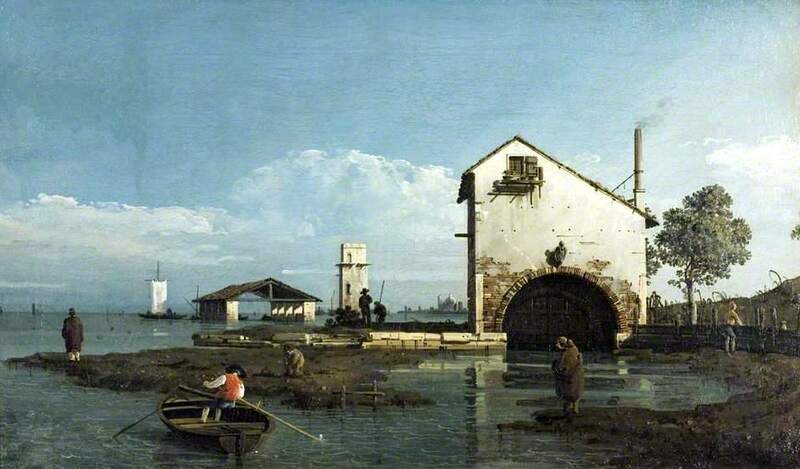 Source: http://www.bbc.co.uk/arts/yourpaintings/paintings/capriccio-the-lagoon-venice-188050. I have changed the light, contrast and colors of the original photo.